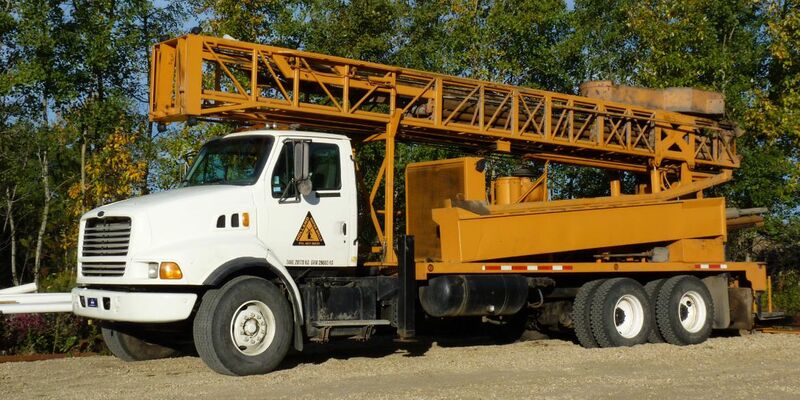 Holland Water Wells is fully equipped to meet your well drilling and well maintenance needs in Central Alberta. Over the years we have developed many tools to help us be more effective and efficient in solving your problems. An important aspect of our service is diversity. This allows us to overcome countless unique situations. Ready to get started? Contact Holland Water Wells today.